Until now, army drones fly in segregated airspace, but soon they will also be allowed for civil airspace. For this purpose, military companies are developing automatic avoid systems. 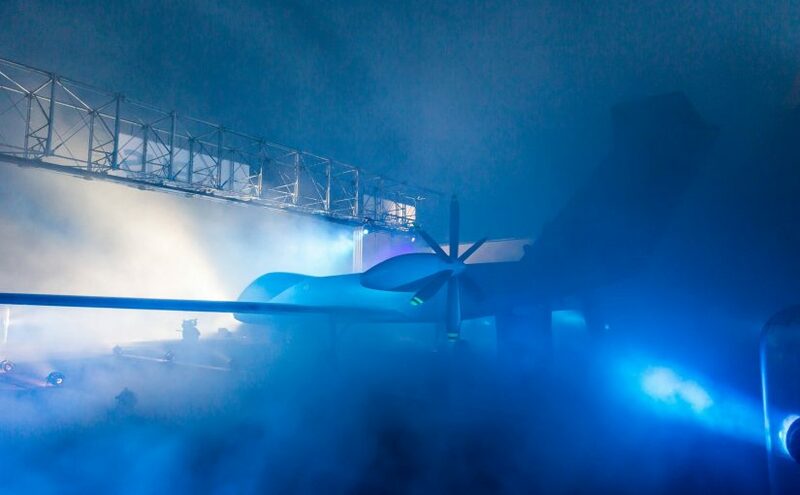 The „Eurodrone“ will be the first to implement this as standard; in Germany, the „Triton“ spy drone may be faster.